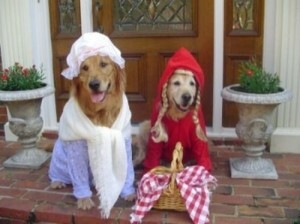 You are currently browsing the The Pet Product Guru blog archives for September, 2012. Sometimes a cat is not content staying in an apartment. He darts out the door as soon as it’s opened and you always have to worry about him getting away. Walking a cat on a leash can be a good balance between the inside and outside for your cat. If your cat doesn’t mind being handled, he’s probably a good candidate for leash training. Get a harness type leash,your cat will slip of the other kind. Give your cat treats after each step. Put the harness on him and then, give him a treat. When he takes a few steps with the harness on, give him another treat. 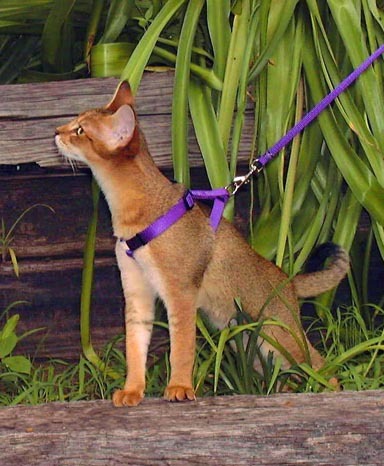 Remove the leash the moment that your cat starts getting overwhelmed. Set goals, go a little farther on the leash each day. When he’s walking around with his tail up, he’s ready to take the next step. Expect some setbacks. If your cat is afraid of something, redirect his attention to another area. Try not to pick up your cat, it erases his confidence. Don’t take your cat to an area where there are lots of dogs. I won’t recommend walking a cat on a leash if you live in a heavily populated urban area. Is your cat over dependent on you? spraying, urinating or defecating outside their litter box. If this separation anxiety occurs suddenly, take your cat to the vet for a check up. It could be a physical condition that’s causing the problem. Here are some tips in reducing your cats stress when you’re not around. Don’t take a long time to say goodbye when you leave the house. Have your keys ready or in the door so you can exit quickly. When you come home, ignore your cat for five or ten minutes, especially if she’s demanding attention. Give her affection when she calms down. Don’t yell at your cat if she’s done something destructive when you’re not home. Always provide a comfortable place for her to sleep while you’re out. It’s not necessarily a bad thing if your cat is a bit clingy. Dogs are needy all the time. At least you know that she loves you. I was having coffee on day at an outdoor cafe. A gentlemen with a Chocolate Lab approached me. He asked me to watch his dog while he went inside to get a cup of coffee. The man told the dog to “stay” and walked inside to get his coffee. I was a bit concerned since the dog was not tied or fastened to anything. I kept a close eye on him but he did n0t move even as other patrons kept walking past him. The dog stayed until his owner came out and told him to “come.” Now that’s a well trained dog! Here are some tips for training your dog to stay. Put your dog in the position that you would want him to stay. After about one or two seconds, if he is still in this position, give him a treat and praise him. Now add a verbal command and hand signal. Once again stand directly in front of your dog and place him in the position you would like him to stay in. As soon as he’s in this position, say “STAY” and hold your hand out in front of you with your palm facing down. After a second or two reward your dog with a treat and praise. Repeat these steps over and over and gradually increase the time between the “stay” command and the treat and praise. The next challenge you can add to the stay command is to move your training session to a different location, possibly somewhere with a few distractions such as other people or animals. Remember take it slowly and only add one new variable at a time. 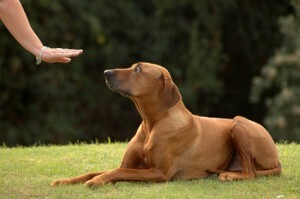 Before you know it, your dog will stay whenever you give him the command! Can indoor cats find their way home if they get out? All cats have excellent navigational skills and some travel many miles and make it home. This sometimes happens after a move. The cat will actually return to its former home. 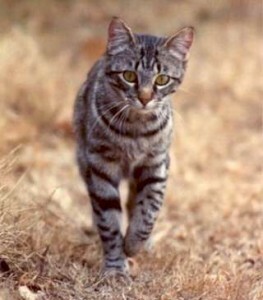 Unfortunately, not all cats make it, especially if they have been de clawed and are not used to being outside. They can no longer defend themselves in the event that they get attacked by another animal. There is also the possibility that they will be hit by a car. The chances of this happening drastically increase if the cat lives in an urban area. Cats can also choose whether or not they will go back to their original owner. They might just stay with another friendly person. There was someone whom I know that lost their cat. Their owner found him 3 years later about seven miles away with another family. This cat would go outside every now and then, so he was used to the territory. The owner let him stay with the new owners. I always recommend getting your cat micro chipped whether he’s an indoor or outdoor cat. This way, if he does stray too far from home, his owners can always be located provided that he gets to a veterinarian or shelter. Reiki is a Japanese holistic healing system that is safe, noninvasive and gentle. The results can be impressive. It’s a great system to use with dogs. It doesn’t cause them any stress, discomfort or pain and yet gets powerful results. Animals respond to the power of Reiki . It helps with emotional, behavioral and physical illness and injuries. It is also good for healthy pets as it enhances relaxation and provides an emotional sense of peace and contentment. For pets that are ill, Reiki is a wonderful healing method as well as a safe compliment to western medicine. 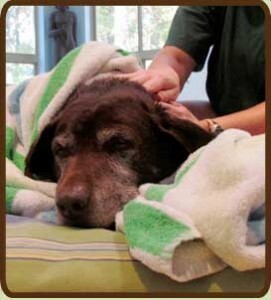 For dying pets, Reiki is a gentle way to provide comfort, relief from pain, fear and anxiety to ease the transition to death. The city is a place where there’s always lots of noise, traffic and other dogs of all types and personalities. 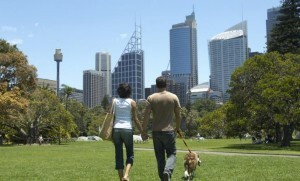 This can be disastrous if you and your pet are new to the city. Always be aware of you and your dog’s surroundings. Keep your dog close to you at all times. 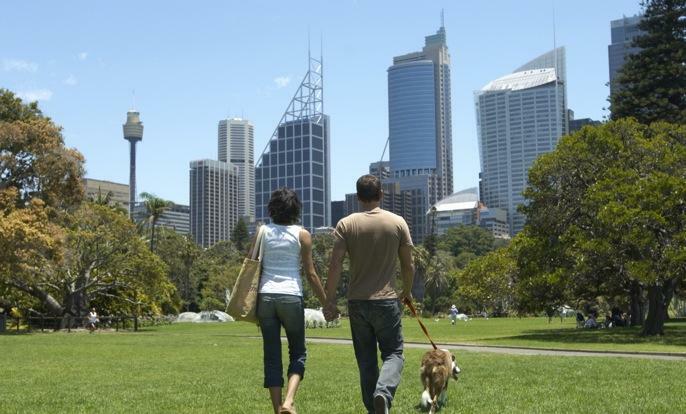 Letting your dog stray too far on his leash can lead to trouble. Bicyclists and skateboarders can appear from no where. Your dog can also stray into the busy street. He is in danger even if he’s close to the curb. Your dog can not only be scared but can get run over as well. Most important, make sure that you watch for other dogs. Even if the other dogs are on a leash and their owners say that they are friendly, you should never let your dog get too close. Most dogs (and even your own) are very protective of their owners, so you never know how they will react when another dog comes up to them. Hold on to them very tight and NEVER tie them to a hydrant or pole while you go into a store! 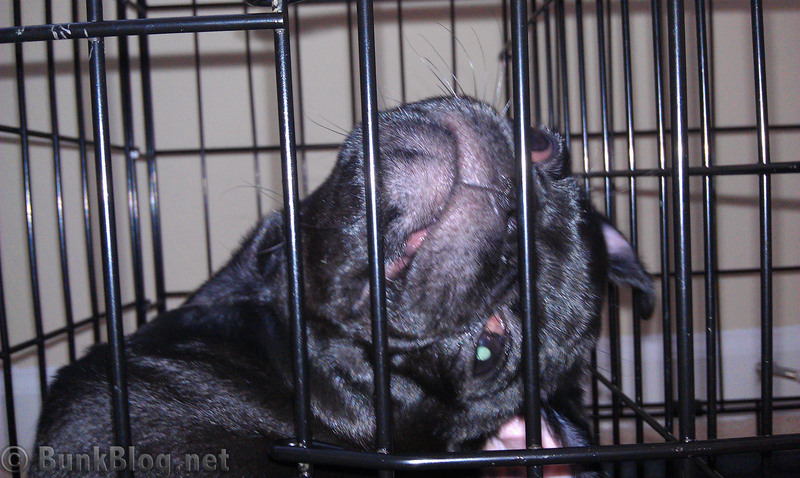 When choosing a crate for your dog remember that his size is more important than his weight. As a general rule, the crate should be six inches longer than his body length and six inches higher than his shoulder height for maximum comfort. 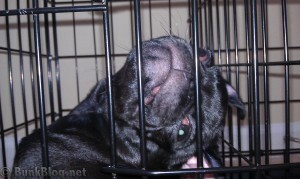 Pet Crates Direct published a very handy list of pet breeds along with the recommended crate size. A VERY PAINFUL OPERATION FOR YOUR CAT – DON’T DO IT! We’ve spoke about this before and if you’ve been reading my blog regularly, you probably know my take on cat de-clawing. As I mentioned once before, If your furniture is your priority, you should not own a cat. De-clawing is a very complex operation. 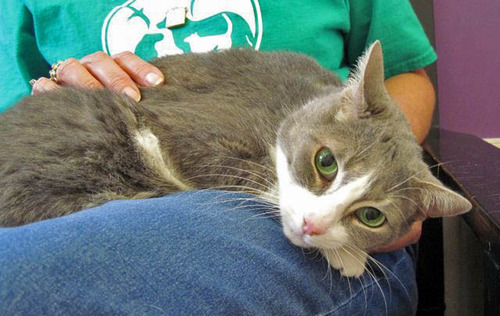 Your cat experiences pain in the recovery and healing process. I strongly disagree with de clawing a cat and many veterinarians won’t even do this surgery. 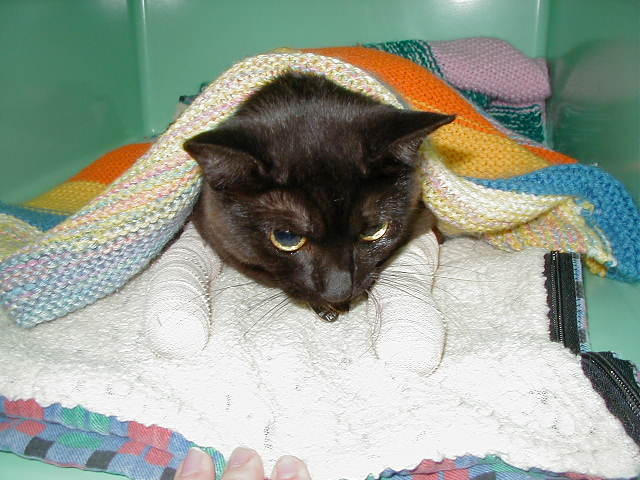 The operation is usually done on the front paws and is actually an amputation comparable with the removal of human fingertips at the first knuckle. In addition to being very painful, the procedure is not without risk. The tourniquet used to reduce blood loss during the surgical procedure can damage the radial nerve and result in paralysis of the leg. Declawing your cat should never be taken lightly and certainly never be done for the owners convenience. It seems that people think this is a normal process and don’t make a big deal out of having their cat declawed but you know what? IT IS A BIG DEAL FOR YOUR CAT!! Don’t do it. Don’t be lazy, get a scratching post and train your cat to use it! If you own a cat, you know that hairballs is a fact of life. Every time your cat grooms himself, he is swallowing lots of hair. I’m sure that you’ve found these disgusting things on your floor from time to time. Hair itself is not digestible, so your cats stomach reacts by emitting digestive juices which cause him to expel the hairball. The good news is that there are many remedies for this that are simple and inexpensive. 1. Get a brush and brush your cats fur regularly. They usually love it and it removes loose hair. 2.Some cat food manufacturers sell food that include a lubricant and fiber to help your cat in passing any offensive hairballs. You can also find cat treats that are specifically for treating hairballs. 3. Paste like hairball remedies are available at your grocery store or vet. 4. 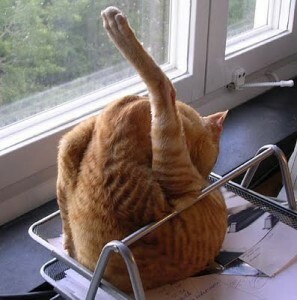 You may want to try putting a little butter in your cats food dish. This will help keep your cats plumbing clean.